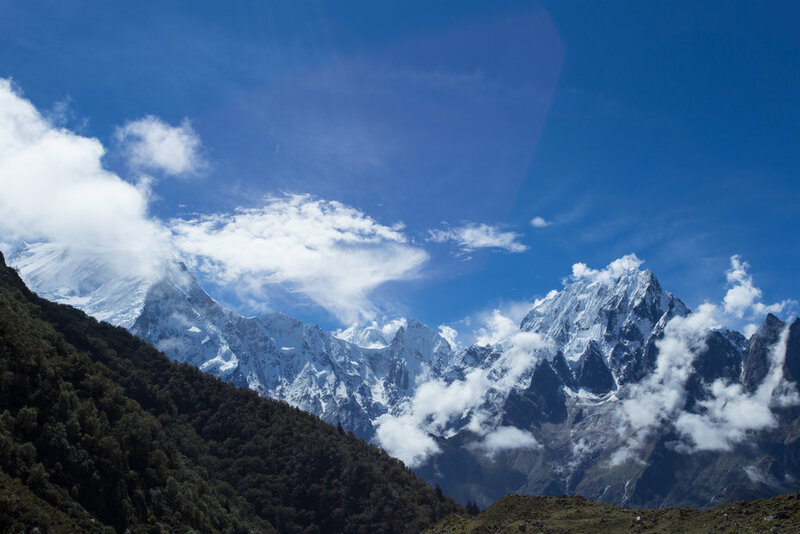 Mads Mathiasen, a local specialist from Nepal, helped this traveler put together a customized itinerary based on Manaslu Circuit Trek: The Ultimate Off-The-Beaten-Path Trek in Nepal - 18 Days. Sounds good, great choice. Happy to put together a proposal for you. Besides for flight what are other additional fees? Great! When looking at the manaslu trek. I've seen variation on the amount of days it takes to complete. Do you know how many days this trek would be set up for? This would be 13 days. How many more days would that add on? It would be about 18 days Kathmandu - Kathmandu. So you should be able to do it in 3 weeks, adding 1 - 2 days at the start and end as a buffer and for some sightseeing etc. There are 2 of you, right? Do you want to trek as a private party of 2, or potentially join a group? I don't think we're against either. What are the group sizes normally? Is pricing different between a group/private party? It becomes a bit cheaper with a group. If you are interested in a group rate I can ask one of our local operators. My guess is that it will reduce cost by about $100 - $200 or so, no nothing really dramatic. I don't think there is are specific safety concerns with either. You will have an experienced, well-trained guide with you at all times. And there will likely be other trekking groups traveling on the same dates. Sounds good. I am going to connect you with our local operator Mads. He is organizing more Manaslu / Tsum Valley treks with us this Fall, so he will be a great person to work with. Mads is based on Australia right now, but has lived in Kathmandu for many years. He still runs his trekking company over there as well, so you're in good hands with him. Have a good Friday, I'll be following your chat with Mads, and will be available for any questions as well. Till 3rd week of September it can still be super wet in Nepal from the monsoon. Having said that, if you don't mind getting a bit wet and super hot the first few days of the trek then it is still doable. At the end of the monsoon roads like the one you are getting on can be a bit of a mess from a few month of raid, so the drive to the start could be a bit harder but it is all part of the adventure... As I said it is definitely possible and once you get up into Tsum and higher up on the Manaslu it will be great! Would it be possible plan for doing the Manaslu/Tsum Valley and keep Upper Mustang as backup if there are issues closer to the date? Is the trek you mentioned the Annapurna circuit? I've heard there were issues with the rose going through it? Awesome!! We're gonna do some more research and have a lot more questions lol. Having a plan A & B sounds like a great option. Right now we're in the process of purchasing the plane tickets. Should we plan on having 20 days of trekking and 2 days before & after the hike? Also, is there a deposit for scheduling dates? That sounds great, yes two days before and after is good. Before the trek we need your passports for a day to make permits and after it is good to have a little buffer and or time to rest after the trek before flying home. We can of course help with hotel bookings and some sightseeing for your Kathmandu time... Yes we take a USD 400 per person deposit for scheduling this in, so please let us know when you have the flights booked and we can get the deposit and plan A and B in place. Sounds good! We booked our plane tickets (Flying out 9/5 and returning 10/1) With the deposit, will this come off of the total trekking expense? Yes absolutely it will be deducted and adjusted on the final payment for the trek, which we will take one month prior to your arrival in Nepal. Great about the flights, I will put the dates in your dossier, leaving Kathmandu for the start of the trek on the 7th Sept.
For our plan B you now have quite a bit extra time, if you leave Kathmandu on the 7th you would be back on the 24th, do you want me to add a couple of extra trekking days in places where there are some good side trips? Or do you want to see something else while in Nepal, like Pokhara or Chitwan? We're arriving late on the 6th, around 10/11pm. Do you think it would be difficult to start on the 7th? We could also start on the 8th if that will give us more time to get permits? Yes better to start on the 8th then! That means you will be back in Kathmandu on the 25th, is that okay or do you want me to add a couple of days on the trek in places with nice side trips? If we can extend it out to maybe the 28th I think that would work out well! We haven't looked into pricing on hotels yet but would like more towards standard/high end. how about the sightseeing, would you like me to include some of that or just have the 7th to do your own thing? I think we might be best doing our own thing, I have a feeling we're going to be hurting after the flights lol. Yep sounds like a good idea to rest up! 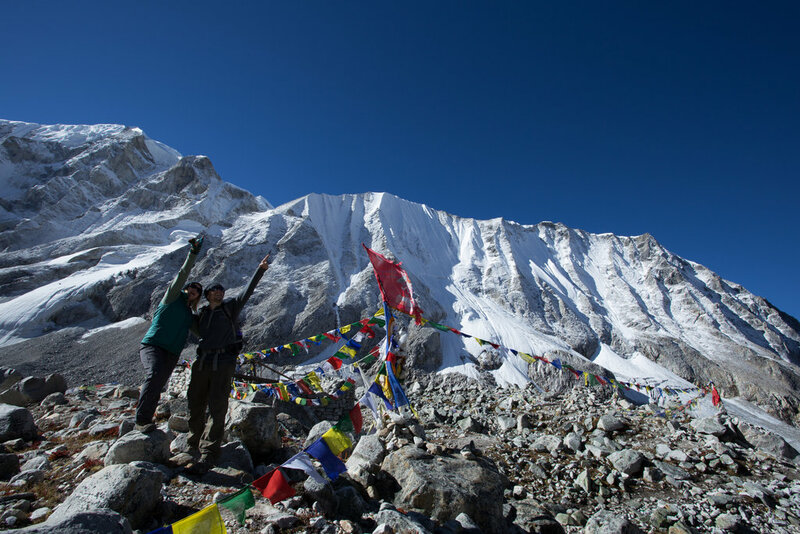 Would you like me to include Manaslu after the trek in the price as well? Then for the sightseeing we can always see about that when you get back from trek, how does that sound? very good, I will put this together for you a little later today and send a revised itinerary and price with the hotels and airport transfers included, you fly out on the 1st Oct? then tomorrow I will get you a deposit payment form and once we have that we can start making bookings for you, does that sound okay? very good, we work with this hotel a lot, so I will get you a late checkout on the 1st at no extra cost! We are good to go, looks great! Hey, we are trying to make sure we have all of the necessary gear. Do you have a list of what we should bring and what you guys are providing for the trek? Also, do you have any suggestions for travel insurance and when do we need to get the supplement by? Thank you, that will be great. There is still plenty of time but any information will be helpful. Very easy to book, great system to ask questions and get answers. The system flows creating a great overall experience. Mads and team were fantastic and made us feel taken care of from start to finish. 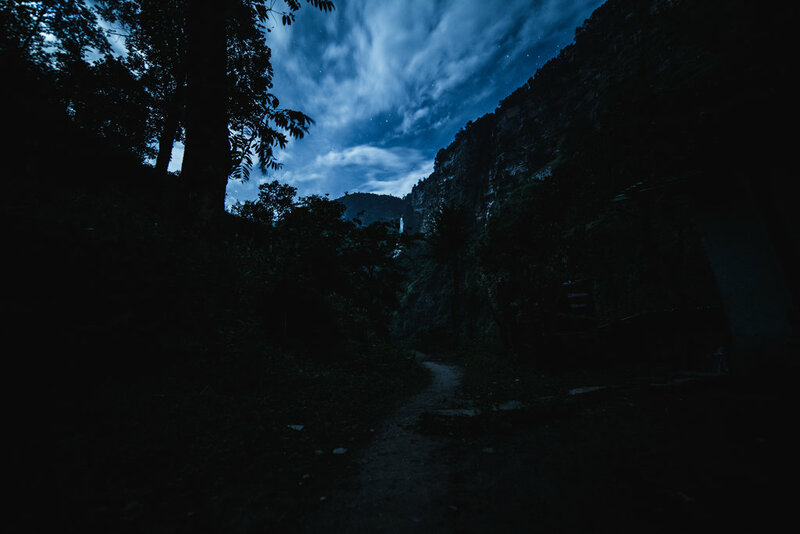 We had obstacles come up which required adjusting our itinerary , Mads and team were able to accommodate and offer alternative recommendations that fit what we wanted. Remote Trek in Nepal with Heli Access?